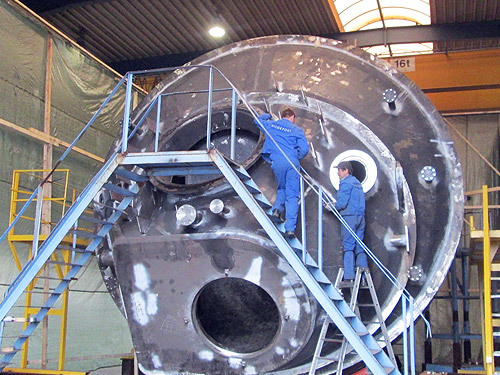 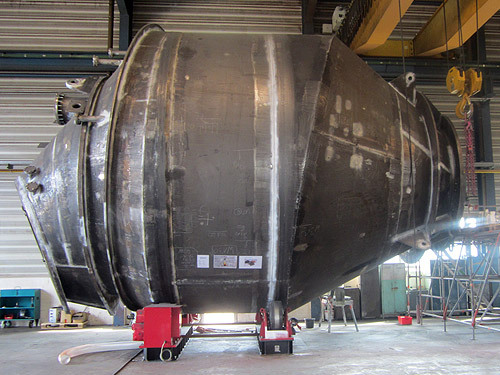 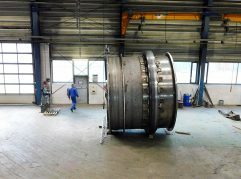 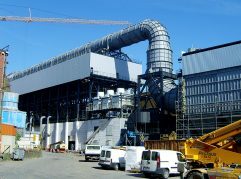 Hilgefort produced two material hoppers and components for a condensing tower in the Duisburg-Schwelgern steel works. 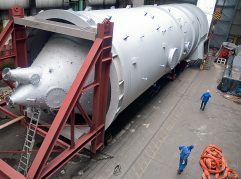 The material hoppers, which would subsequently be used to fill the blast furnace with ore, coke and all other raw materials, weigh 120 tons each and were manufactured from sheet thicknesses of up to 120 mm. 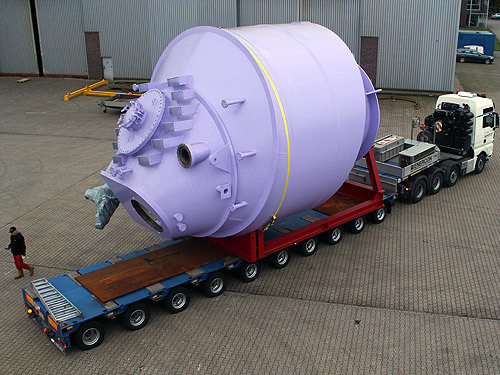 The parts for a condensing tower add 45 tons. 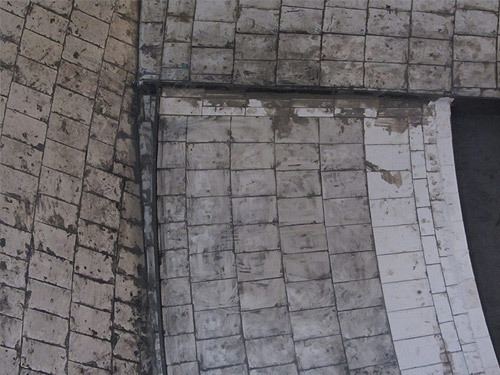 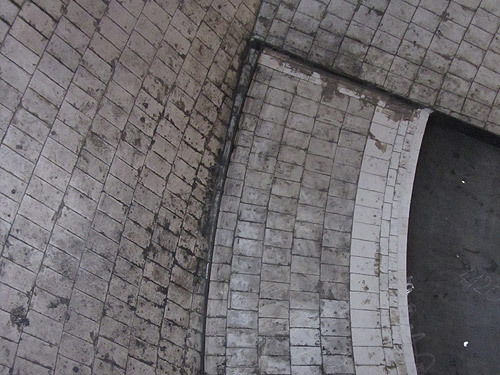 Since the steel colossus would later be positioned at the top of a blast furnace, parts of the system were bricked on the inside with special stones for insulation. 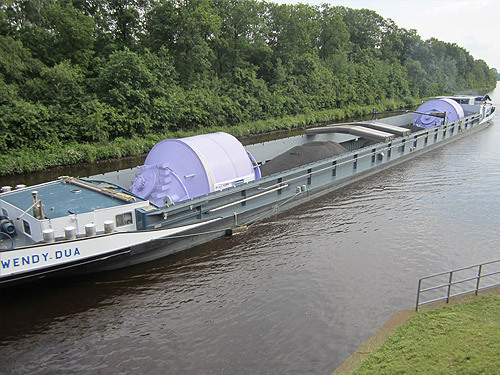 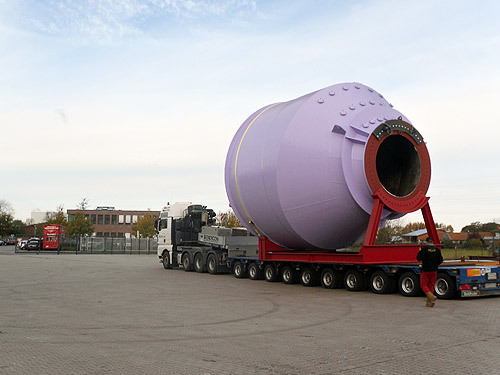 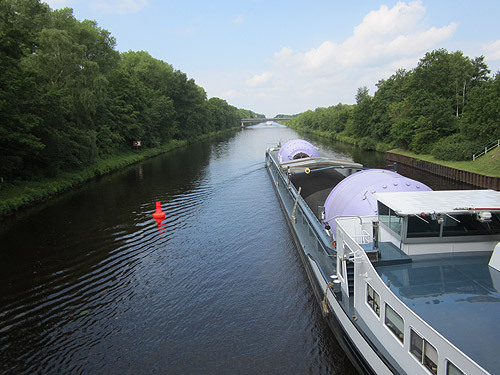 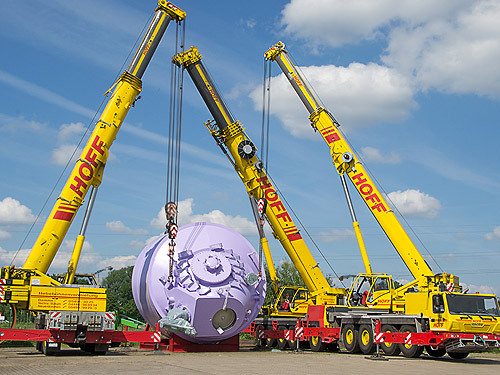 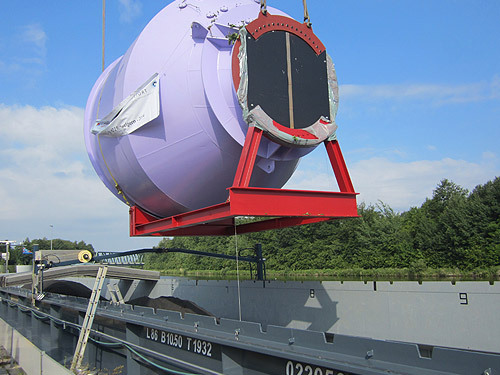 Owing to the extreme weight of the cargo, the system parts were transported from Dinklage to the Küsten Canal on special trucks. 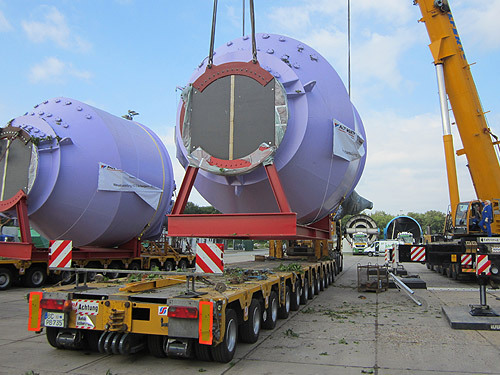 From there, the parts were then loaded onto two ships using a deck crane and transported to the docks in Walsum before continuing to blast furnace 2 at the steel works in Schwelgern.